Wall Travelling Jib 180 degree slewing Crane is widely used to control or position a load in areas that are generally inaccessible to other material handling equipment or man power. 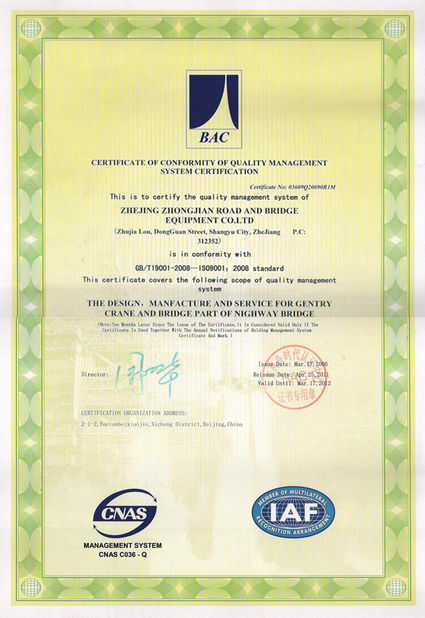 They are designed to provide reliable long-life performance with minimum maintenance. The wall type jib crane provides a 180-degree rotation. Our jib crane includes taglines, festoon systems, collector ring assemblies to realize motorized rotation and convenient hoisting.Motorized and Manual type as options for trolley travelling and Jib rotation. The end trucks of wall traveling suspension jib crane use channel beam/construction frames to resist twisting and are jig-fixtured and machined to maintain consistent manufacturing tolerances. The top running end truck on a wall traveling jib crane utilizes forged steel double flange crane wheels for longer life. The Wall Traveling Jib Crane drive utilizes a squirrel cage motor with a double reduction spur gear reducer. 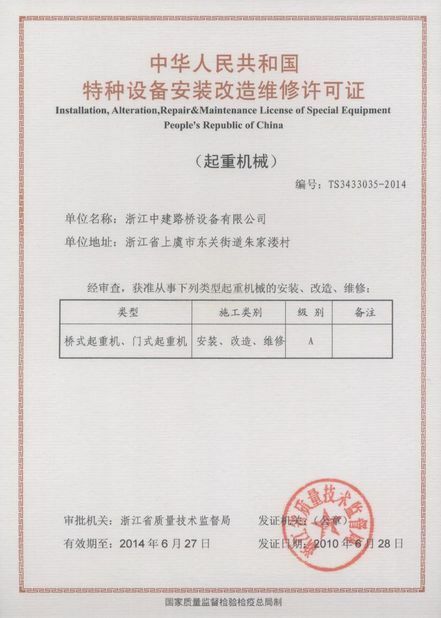 Standard single speed controls include mainline contactor, control transformer, inverter acceleration control. 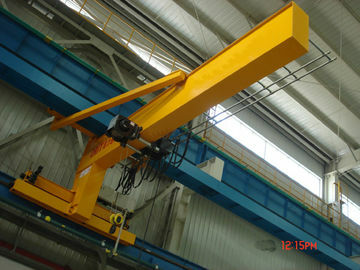 The wall traveling jib crane boom is fabricated from standard "S" beam with a vertical angle truss to reduce deflection. The jib crane boom and truss bolt to the back frame for ease of erection and assembly.